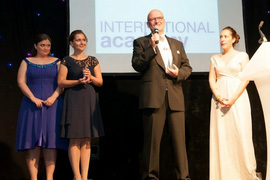 As a trusted provider of Russian language courses, Liden & Denz has been awarded several prestigious awards, and is accredited by several unique organizations. In addition, certain students attending Liden & Denz are eligible to apply for scholarships, as well as take advantage of transferable credits. 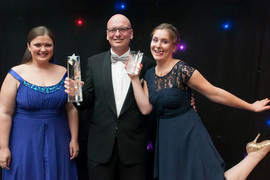 Occurring each year at a gala in central London, the ST Star Awards celebrate the important relationship between education providers and study travel agents, and their efforts to offer education to international students. Liden & Denz has won in the “World Languages” category five consecutive years in a row, earning ST Super Star status and securing a spot in the ST Hall of Fame. 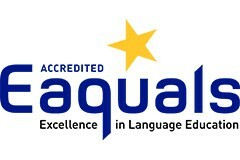 Founded in 1991, Eaquals is an association dedicated to providers of language services. 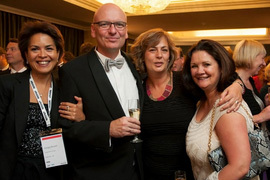 The association serves over 100 members in 20 countries. Through a rigorous inspection based on a thorough Code of Practice and Charter, only the highest quality institutions are granted the Eaquals label. Each of Liden & Denz’s schools is accredited by Eaquals. The International Association of Language Centres (IALC) brings together a worldwide network of independent language schools that teach their country’s language to students from around the globe. 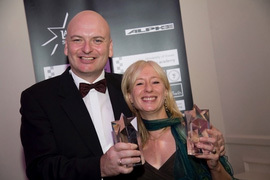 Schools are granted membership after being evaluated by IALC’s quality assurance scheme, which ensures extremely high standards of professionalism in every aspect of the services schools provide. Liden & Denz is the only Russian member of the organization and had the opportunity to host the IALC Annual General Meeting and Workshop in St. Petersburg in 2004. 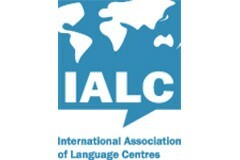 Both the St. Petersburg and Moscow school locations are members of IALC. 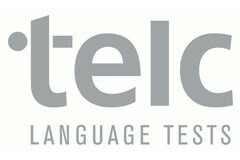 Three of Liden & Denz’ schools, St. Petersburg, Moscow, and Riga, are official examination centres for telc, a not-for-profit language testing organization based in Frankfurt, Germany with over 2000 centres across 20 countries. Liden & Denz is the sole licensed centre for the Russian language in Russia and Latvia. The exam is available for A1 to B2 levels at all our centres monthly. Students from Norway who book through one of our authorised agents in Norway can apply for Lanekassen scholarships when taking courses at any of Liden & Denz’ learning centres. We are happy to provide a list of our approved agents upon request. Russian language courses offered at each of our schools are recognized as “Bildungsurlaub” in several regions across Germany. Click here for a link to all of our Bildungsurlaub recognitions. Students from Sweden who book through one of our authorised agents in Sweden can apply for a CSN scholarship when taking Russian language training at any of Liden & Denz’ school locations. We are happy to provide a list of our approved agents upon request. Students who attend university and enrol in one of our intensive immersion courses may be eligible to receive transferable credits towards their studies. Please consult with your study abroad advisor to coordinate the credits recognition process.